Come visit the many vendor booths, enjoy two food trucks and Black Horse Coffee, spend some time sipping wine samples, be prepared for the many giveaways and meet up with your horse friends. When you are ready, head over to the Education Area to get first-hand information to make you a better horse owner. 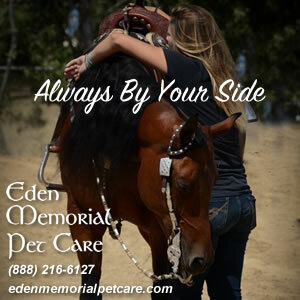 Sharon Jantzen gets us ready to enjoy the 2018 SLO Horse Expo. “Both of these movies are absolutely wonderful! We are excited to have two films in the festival that will attract an eclectic audience – filmmakers, film lovers, and horse/rodeo lovers all in one room!” exclaims Grace Tucker, Festival Assistant for the SLO Film Festival. 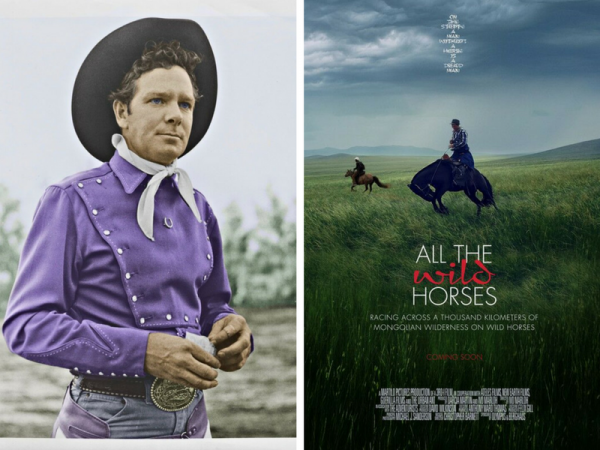 Sharon Jantzen gets the details of these two unique horse films. “The final piece is 1/3 the beauty of the animal, 1/3 the beauty of the stone, and 1/3 the beauty experienced by the person viewing the piece. 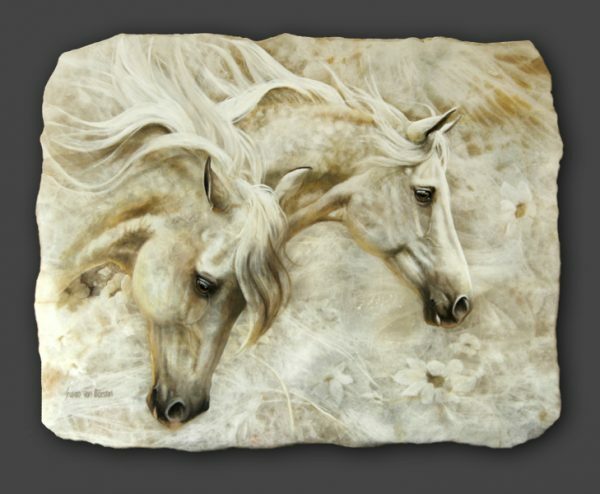 I let the natural pattern present in the stone tell me the picture.” Susan von Borstel, featured artist at the 2018 Cattlemen’s Western Art Show and Sale, talks with Sharon Jantzen about capturing “horseness” in her artwork. 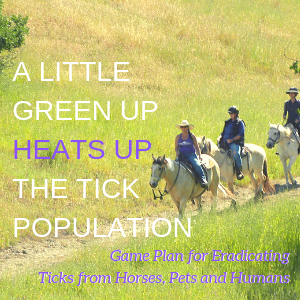 There is something for everyone to learn about and enjoy regarding horse packing. 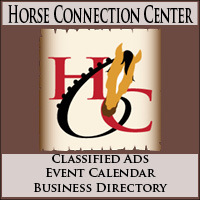 Get the 2018 Backcountry Horseman Rendezvous on your calendar. Plan to participate as a rider or get some hands-on experience so you can consider your own horse packing trip. 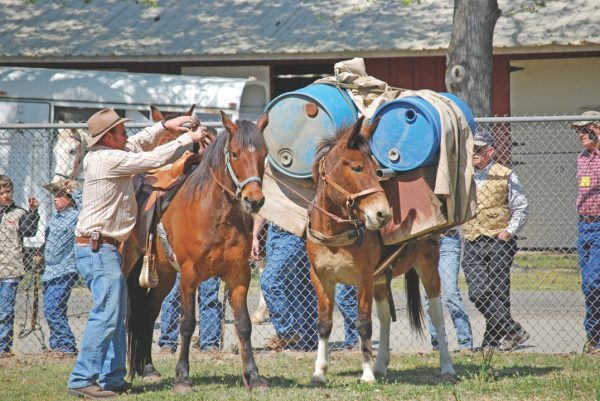 Sharon Jantzen shares all the details of the upcoming Backcountry Horsemen Rendezvous. 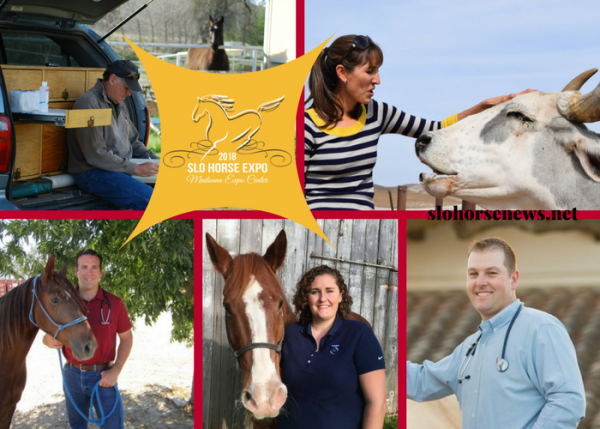 “Last year we had an outpouring of people who were thrilled to have an event in SLO that was free to attend, educational and where crazy horse people like themselves could socialize with other horse nuts,” says Kristin Dell, one of the SLO Horse Expo event coordinators. 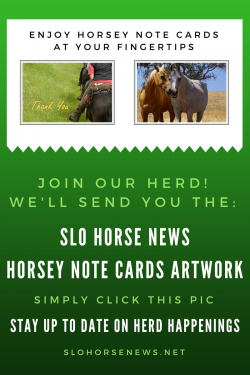 Sharon Jantzen gets us excited to attend “One Big Horse Party” – the 2018 SLO Horse Expo, March 13, 2018. Looking for some new tack?